Home > What Is Tofu? What is tofu? Tofu is made from curds of soy beans, which is why it is also commonly known as bean curd. Soft tofu has a delicate soft smooth texture. A coagulant is added to the soy bean liquid and the curds created is poured into square molds, lightly pressed, and allowed to set. It is usually sold in squares soaked in water. It is a key ingredient in Chinese soups, spicy mapo tofu and agedashi tofu. It can be mashed and added to other ingredients. Also known as soft beancurd. 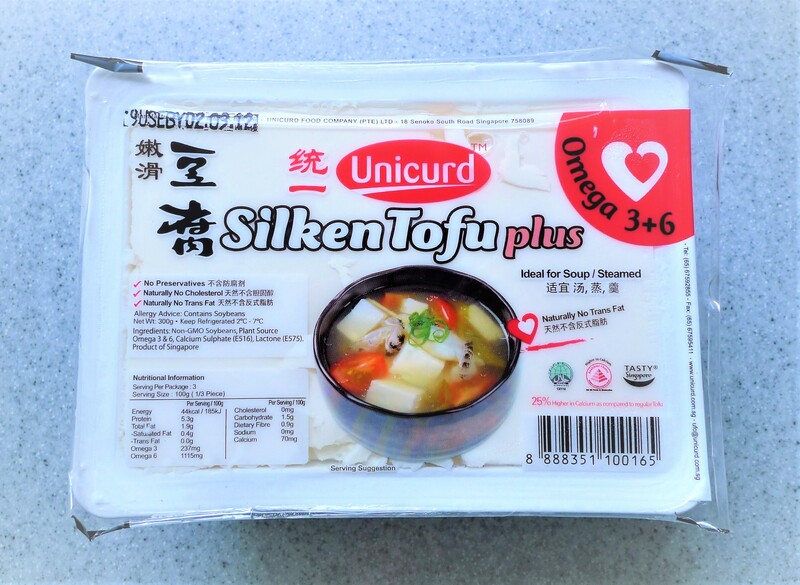 A more popular and smoother variation of the soft tofu is the silken tofu. The name is a direct translation from the Japanese kinugoshi tofu. The smoothness is achieved by straining the milky liquid through fine mesh, then allowing it to settle without pressing. It contains more water than soft tofu. 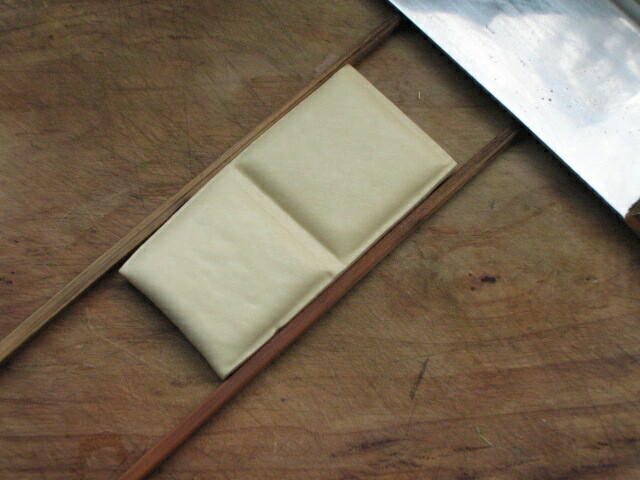 Silken tofu is still firm enough to be made into squares. Tofu pudding is really delicate and will not hold any shape. It can be served sweet or savory. It is a common ingredient in sweet desserts especially in Taiwan. A really simple way of having it as a dessert 豆花 (dou hua) is to serve it cold with some sweet syrup. Also known as soybean pudding. As the name suggests, firm tofu is firmer than soft tofu. The soy bean curds are transferred to cloth-lined wooden tubs and pressed with weights until compressed into small cream-coloured squares. These are then stored in cold water and packed. It is a fairly solid square of tofu and holds its shape better than the soft tofu. Some manufacturers have added spices to firm tofu to make spicy variations. These are great for stir-fry and salads. Cut into thin slices, pan fried till brown. Add to washed mixed greens, drizzle with salad oil and TOSS. They are also great for braised dishes especially using dark soy sauce, fatty meat and aromatic spices. This is also the key ingredient in many vegetarian burgers. As mentioned, tofu is made from soy beans. Nutritionists claimed that soy protein structure is similar to meat protein structure, which is why it is also known as meat without bones. The soft, tender, nutritious, and affordable tofu is a popular everyday food for many Chinese, especially vegetarians. It is also suitable for babies and elderly folks who can get a good dose of proteins with a food that require little chewing. It is considered a health food. It is high in omega-3 oils, essential amino acids, vitamin A, B, D, E, and also contain calcium, iron, phosphorus, potassium and sodium. The beans must be thoroughly cooked to destroy any trypsin inhibitor present in the beans. It also places a strain on the digestive system. People with a weak spleen or stomach functions should avoid eating the whole beans. That's the reason why tofu is more popular than soy beans. People suffering from gout should avoid tofu or soy beans as it causes an increase in uric acid. Tofu was originally eaten by monks and Taoist priests who are vegetarians. It was later spread to the general public because of its versatility. 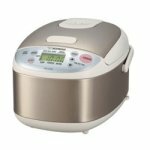 It can be used in different ways to create varied dishes including delicious and healthy Chinese soups. Bean curd puffs are firm beancurds deep-fried until the surface is crisp and golden with the interior looking like a soft white beehive. It has a dry chewy texture. Because of the puffiness, it can be stuffed with meat fillings or fish paste. It is also commonly added to braised pork stews and soups where they soak up the flavorsome liquid and becomes ultra yummy. 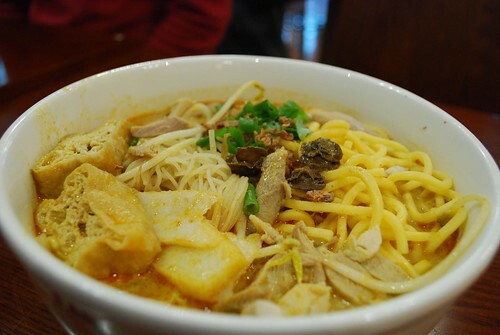 It is a must-have in lemak laksa soup, a popular curry soup in Singapore and Malaysia. There are 2 basic types of tofu sheets and it has to do with the way they are made. 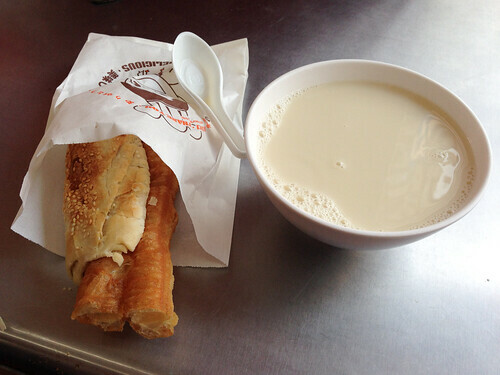 When hot soybean milk is allowed to stand for a while and cool slightly, a thin membrane forms on the surface. 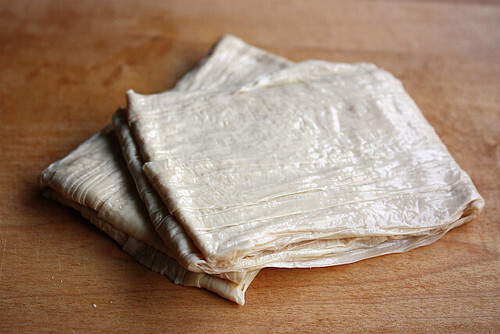 This can be lifted off and wind-dried to become beancurd skin 腐竹 (fu zhu). The skin has a bland creamy nutty flavour and is packed with protein. It is very thin and is best for sweet soups or desserts. It can also be seasoned and fried to make wrappers 豆腐衣 (dou fu yi) for dumplings and rolls such as the famous hokkien prawn rolls 虾枣 (xia zao). 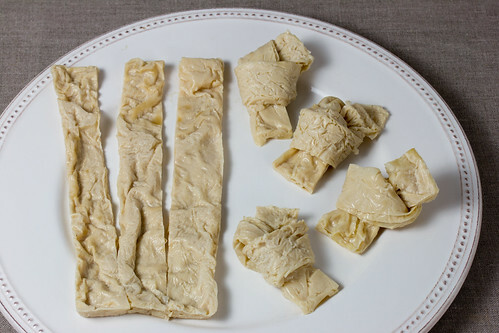 The second type of tofu sheet is made by pressing bean curds into thin dense sheets. Many northern Chinese dishes contain this type of tofu sheets especially cold side dishes and vegetarian dishes. I personally do not like the pressed tofu sheets as they taste quite beany. They are also very chewy. We come to soy milk at last. This is simply adding sugar syrup to boiled soy liquid. It can be drank cold or warm. I grew up drinking this as I am slightly lactose-intolerant. It is known as 豆花水 in Southeast Asia and 豆浆 in East Asia. It used to be sold in food markets freshly made by the stall holders. Now, you can buy a packet of soy milk from the supermarkets just like dairy milk.